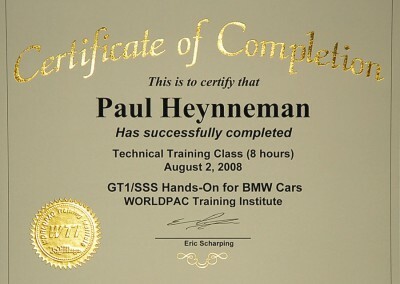 The Heynneman European team prides itself on its high level of certification and accreditation. 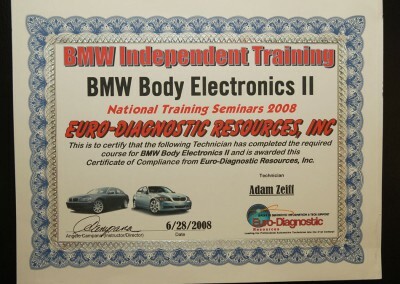 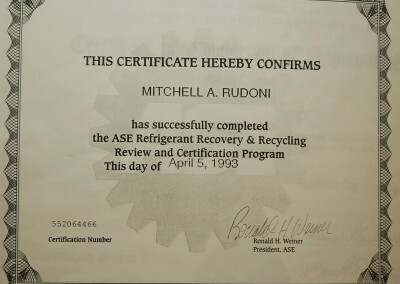 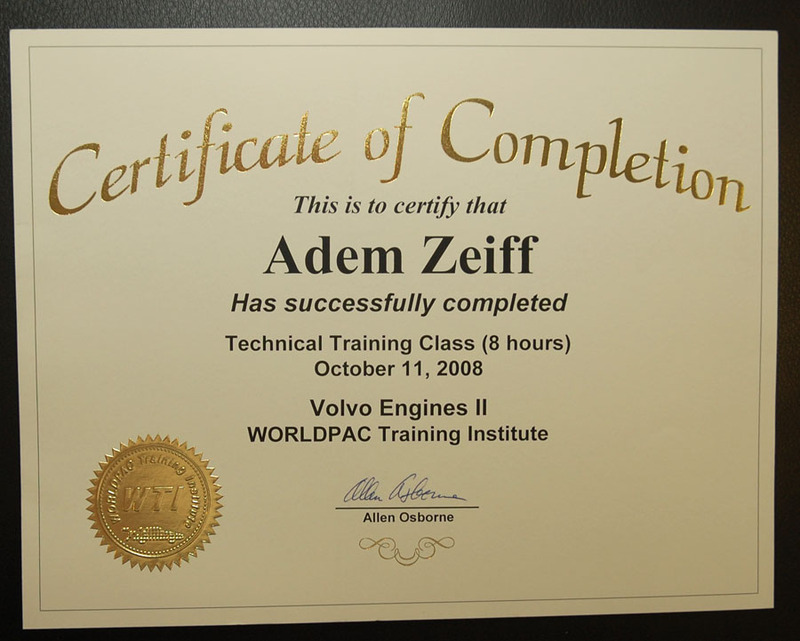 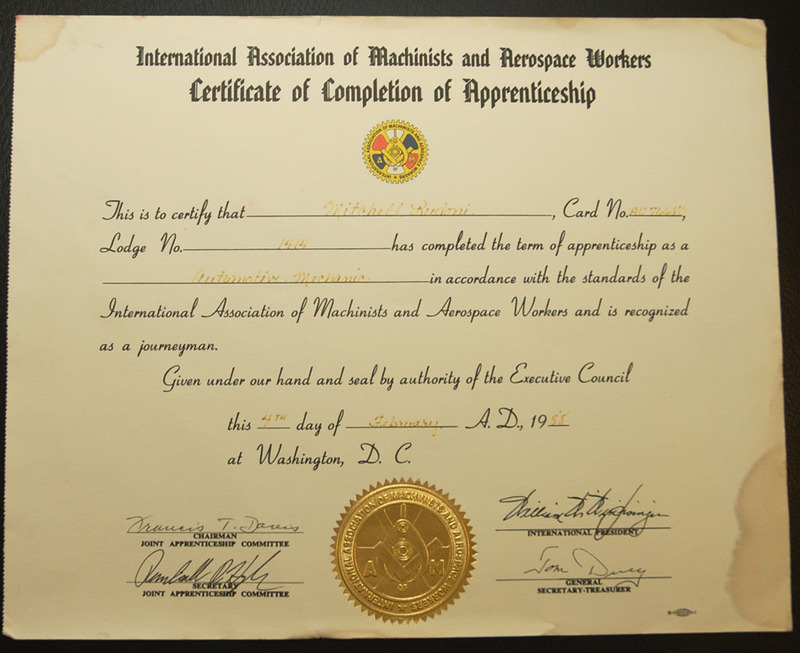 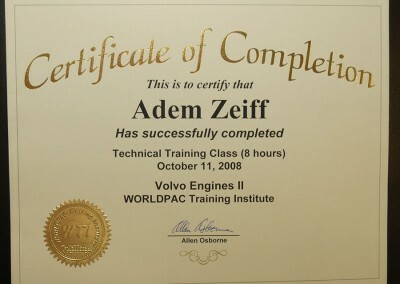 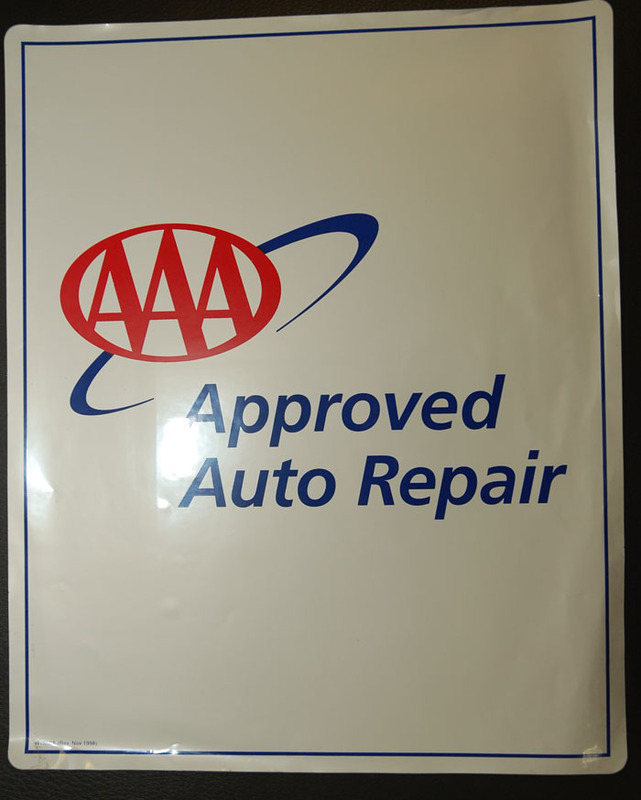 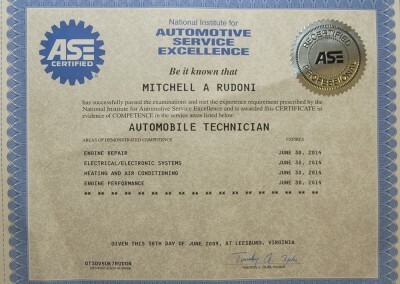 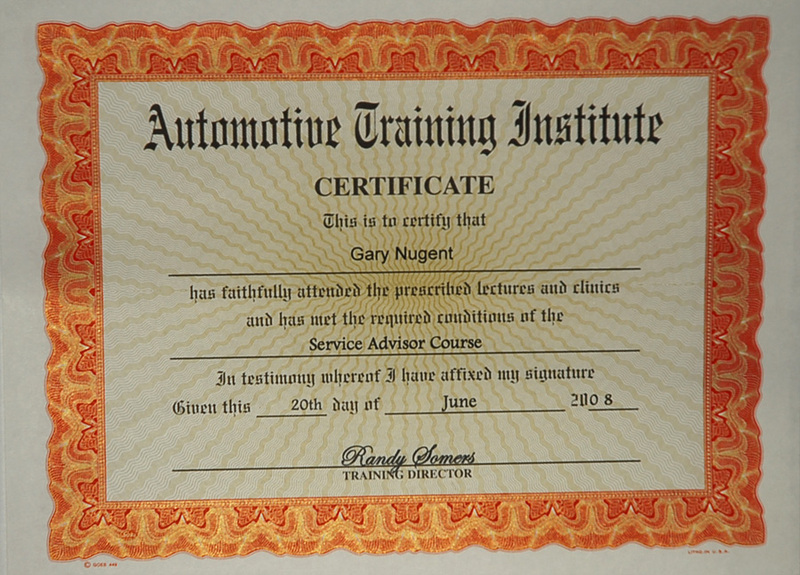 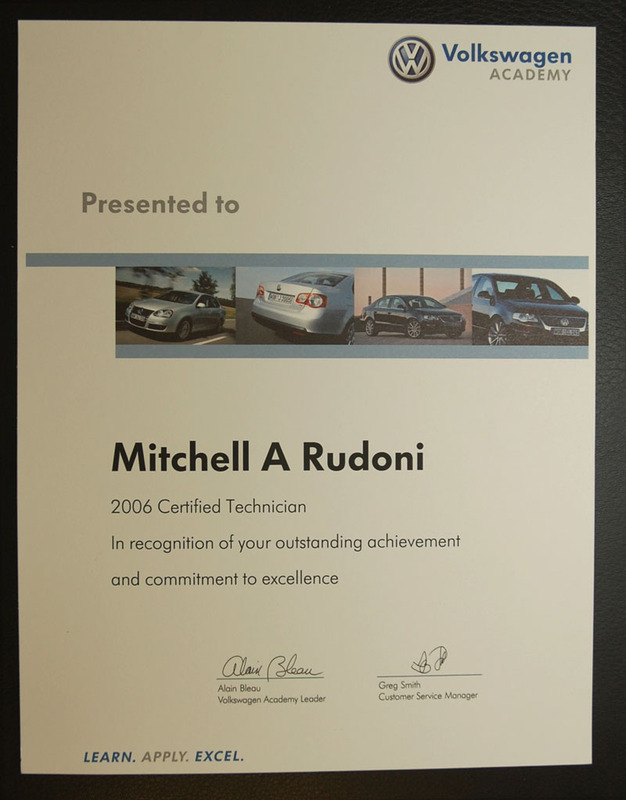 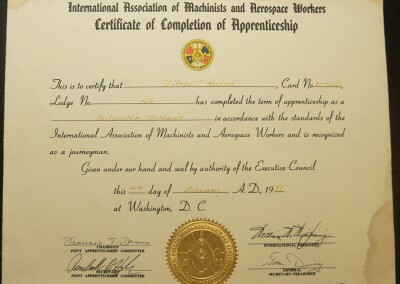 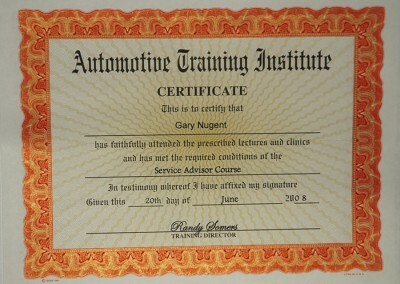 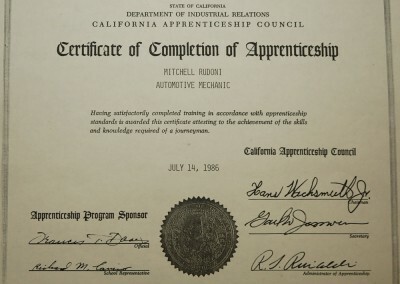 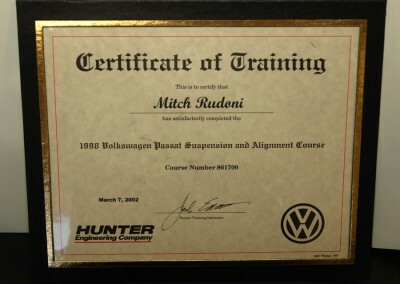 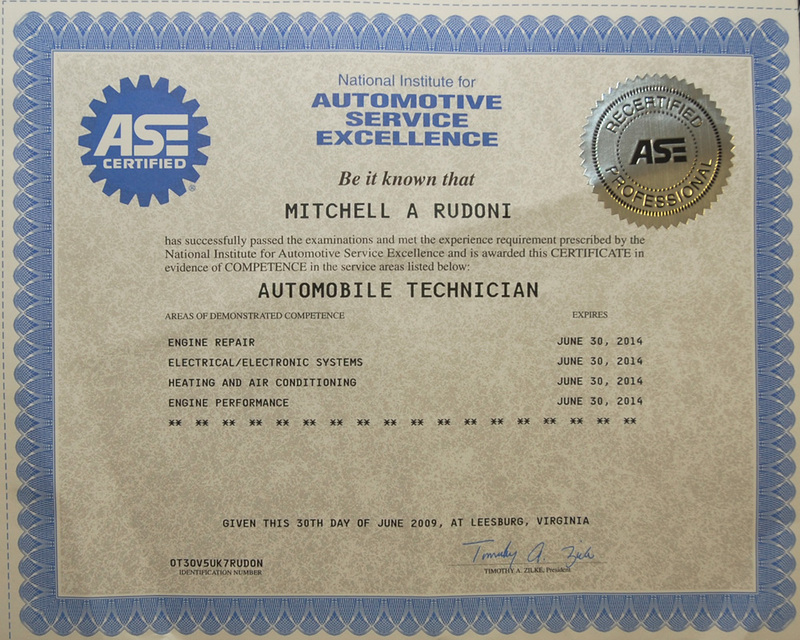 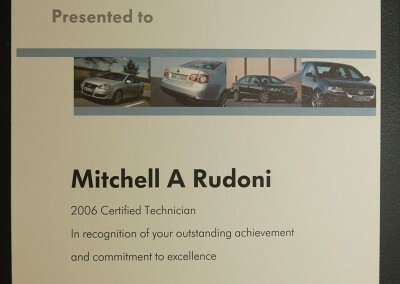 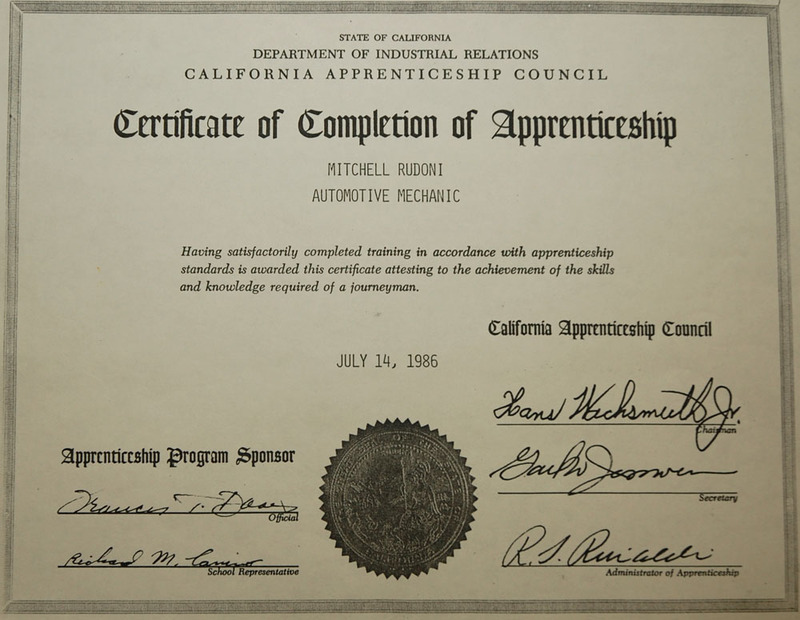 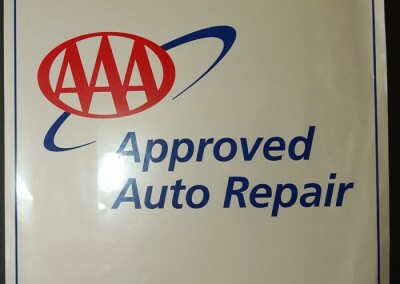 Each technician is fully certified to perform all work procedures to which he is assigned. 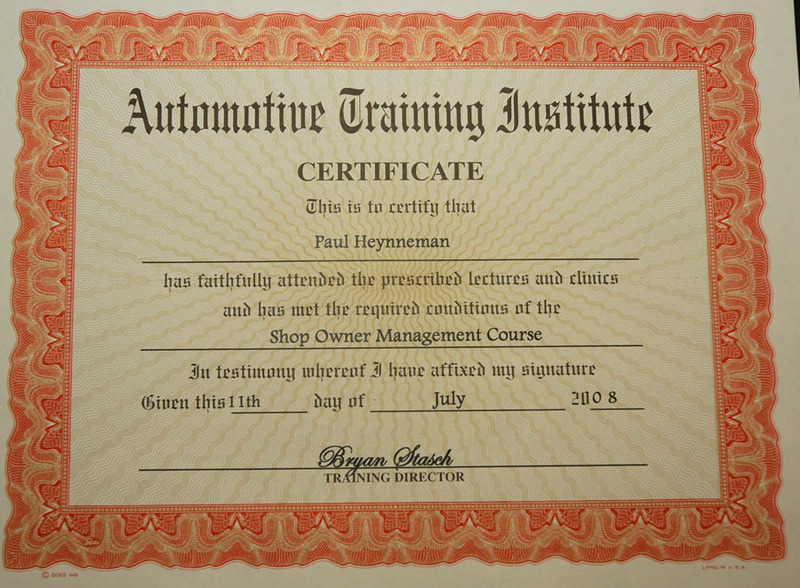 Further all Heynneman European employees keep their accreditation and certifications up to date, taking all annual tests or checkups as required. 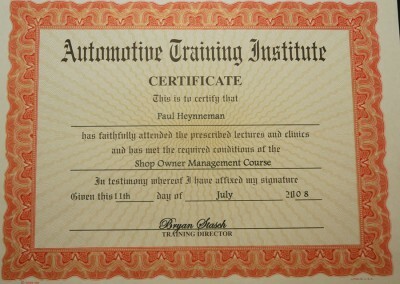 Heynneman European has maintained its CSAA recommendation for more than 26 years. 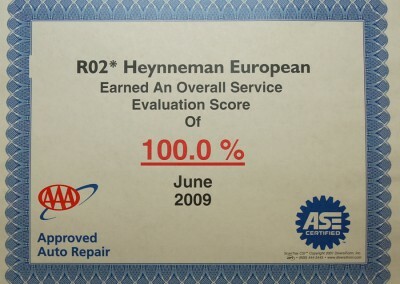 In receiving its CSAA recommended facility rating, Heynneman European is inspected annually by CSAA. 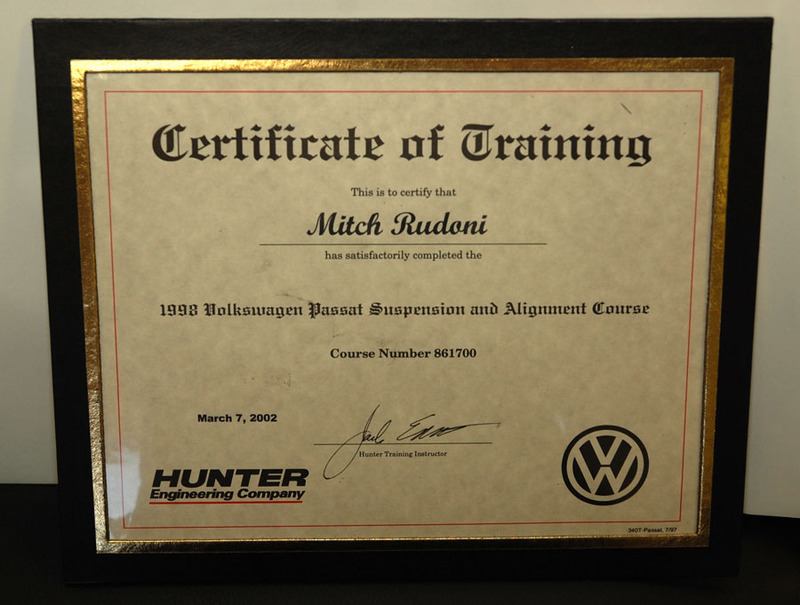 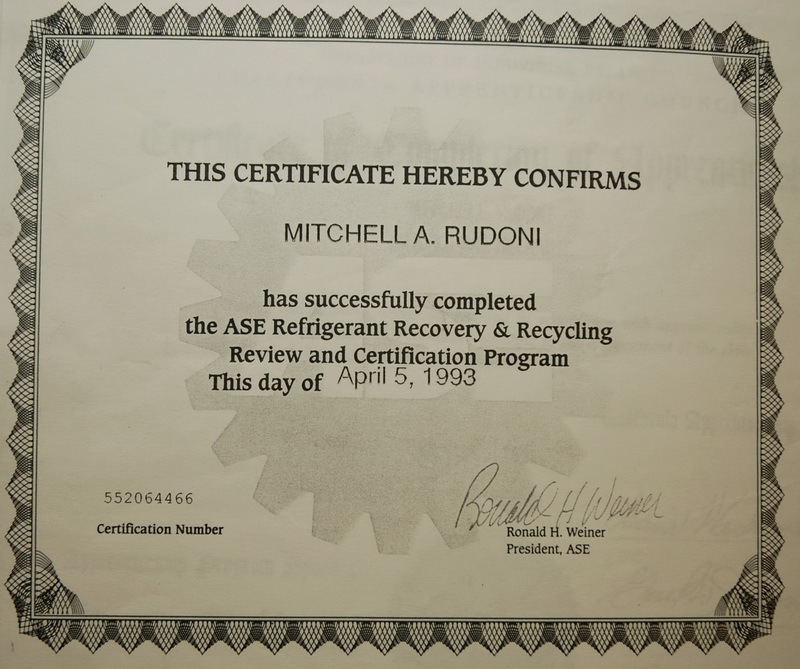 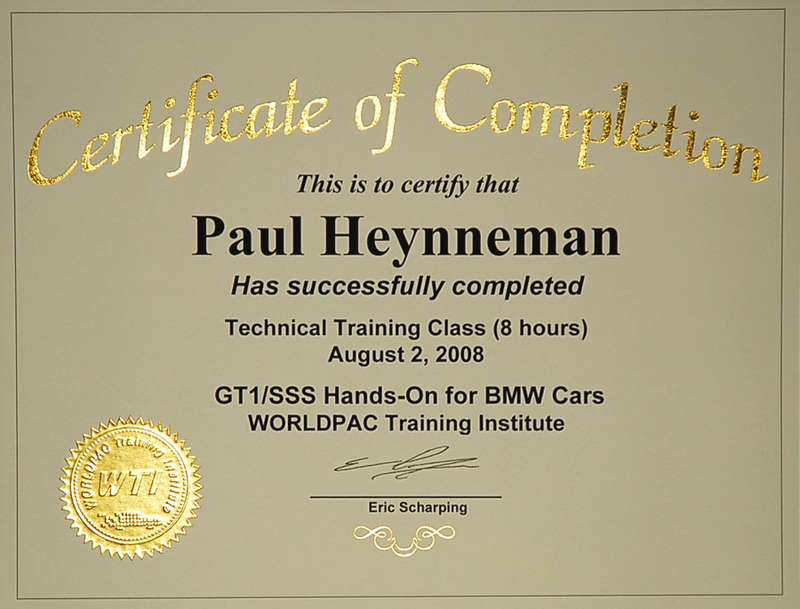 As an industry leader in the concept of having all mechanics fully certified, Heynneman European has in years past provided the facilites for the CSAA mobile certification program for Honda and Toyota. 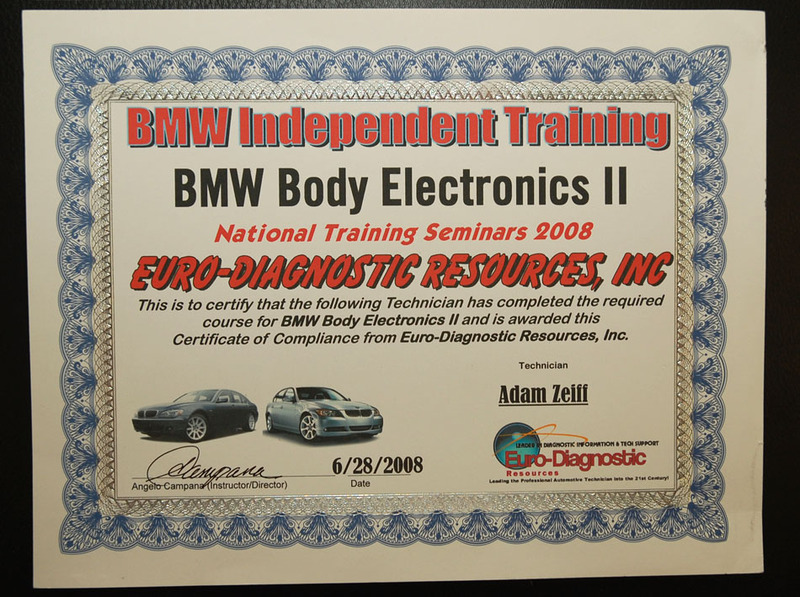 Heynneman European is a member of ASE, the Automotive Service Engineers and an active participant in the IVBVBVB group of BMW service organizations. 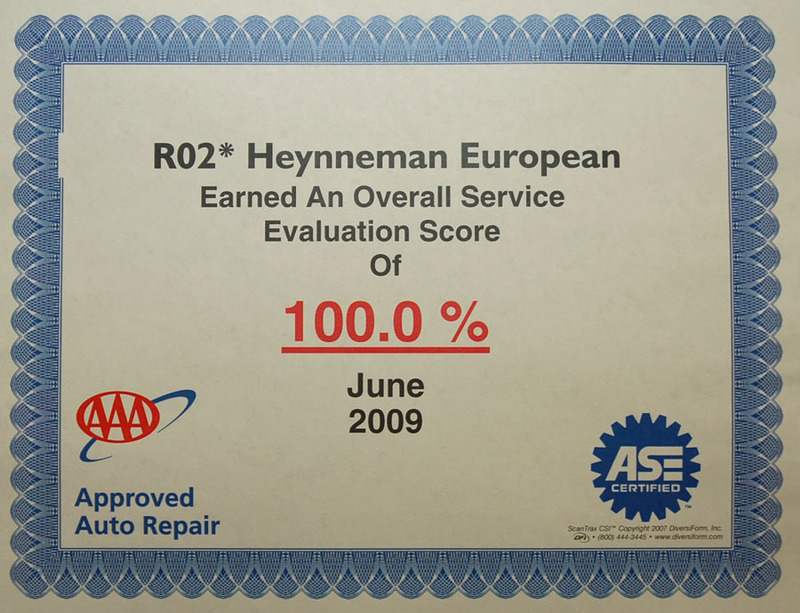 Heynneman European makes extensive use of the Internet for sourcing difficult to obtain replacement parts, and tracking down the latest information on resolving problematic service issues.